A creamy and delicious plant-based yogurt alternative, made from gluten-free Oatmilk and offering 6g of plant protein per serving. 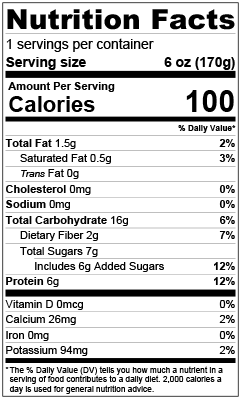 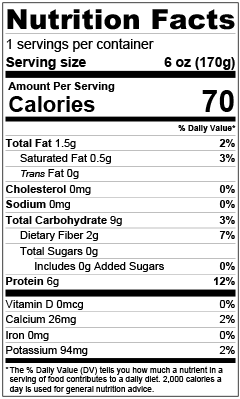 And of course, each serving has Billions of LIVE dairy-free Probiotics! 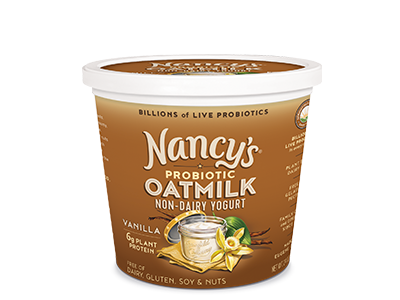 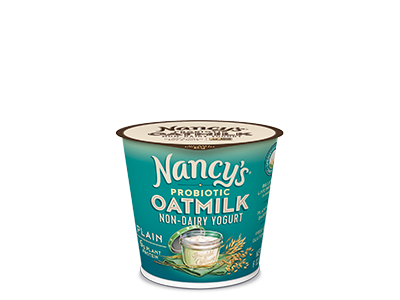 Request Nancy’s Oatmilk Non-Dairy Yogurt – Print Product Request Form here and take to your local store.